When you were child (and even now as an adult) you may have loved your Spongebob Squarepants time on Nickelodeon. Bikini Bottom was the place to be! Though many cartoons have come and gone, Spongebob Squarepants remains the cartoon love of many people. 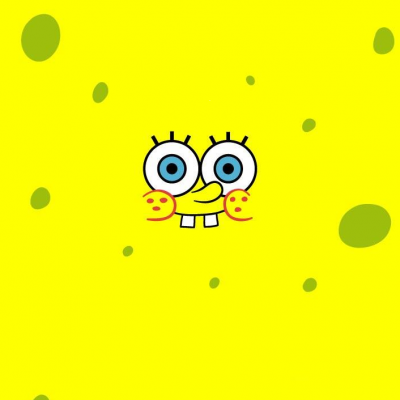 Here we give you 5 Fun Facts You Didn’t Know About Spongebob Squarepants. Prepare to be amazed! Krusty Krab is the joint of Bikini Bottom that serves up Kelp Fries and Krabby Patties. What are the patties made of btw? No, you don’t get cows down there, and munching on something fishy would mean that Spongebob and company were cannibalistic! So, when the creators were asked the secret ingredients, it was revealed that they are actually Vegetarian! PETA must be so proud of Mr. Krabs! Also, the shape of Krusty Krab resembles a lobster trap from Maine! Creative, isn’t it? !